I do What da hell?? 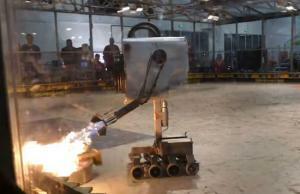 I love BattleBots. ⚙️ Do you? Not particularly. They have some interesting designs but I can't say I go out of my way to ever watch it. 225 days ago Side: What da hell? ?